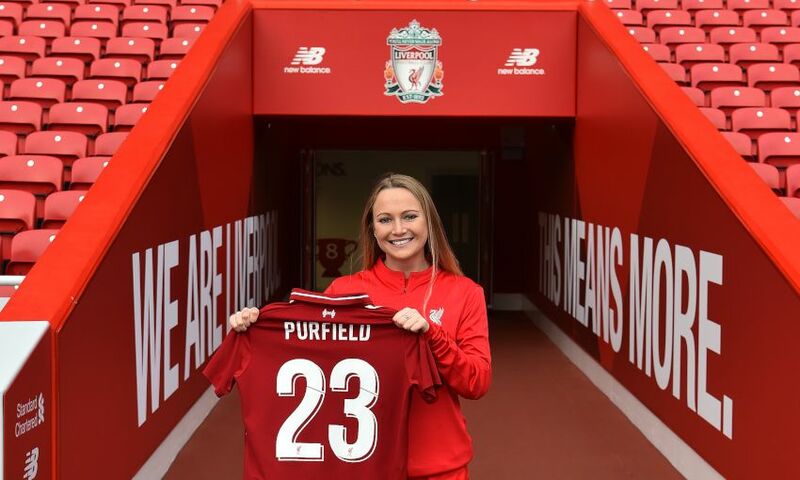 Liverpool FC Women have completed the signing of Jemma Purfield, subject to international clearance. 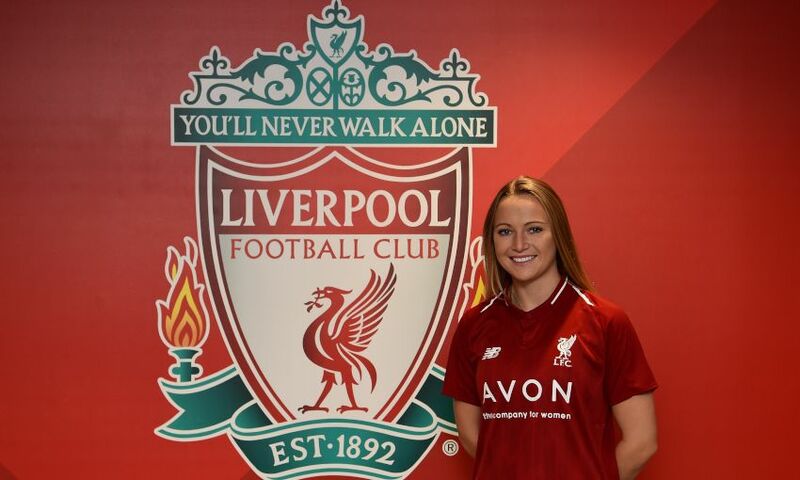 The 21-year-old joins the club after graduating from Arizona State University and will take the No.23 shirt for the Reds. 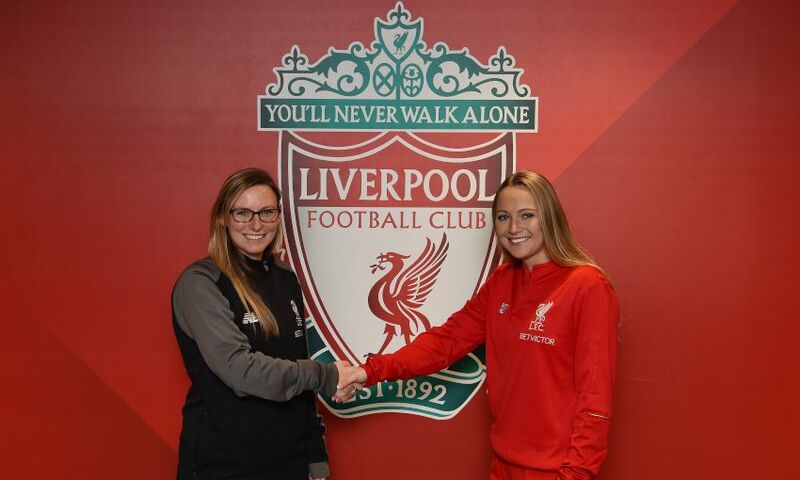 “I’m excited to have Jemma as part of our squad here at Liverpool FC Women. 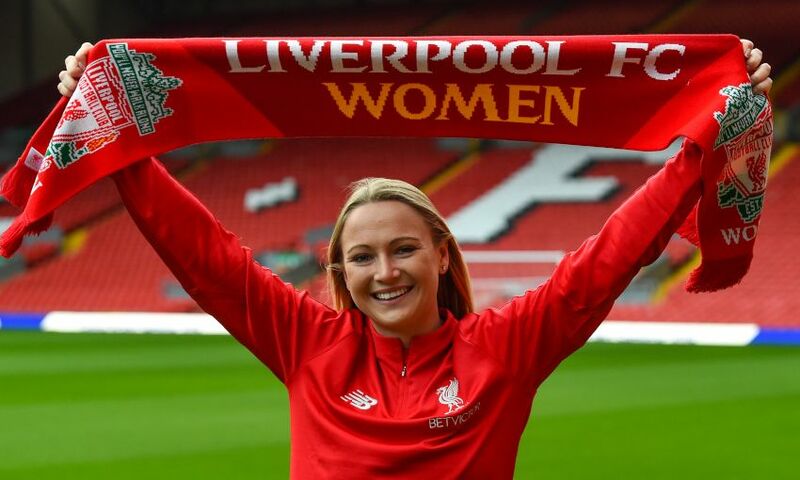 She will add to the depth of our player roster,” said LFC Women manager Vicky Jepson. “She’s got international experience already and has youth very much on her side. She’s been training with us recently and has fitted in brilliantly with the rest of our squad. 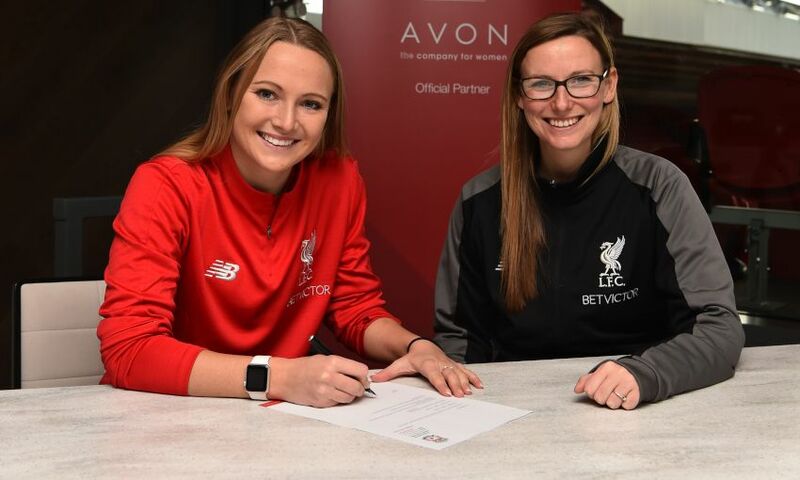 “I’m excited to work with her and see what she can bring to the Liverpool FC Women family. 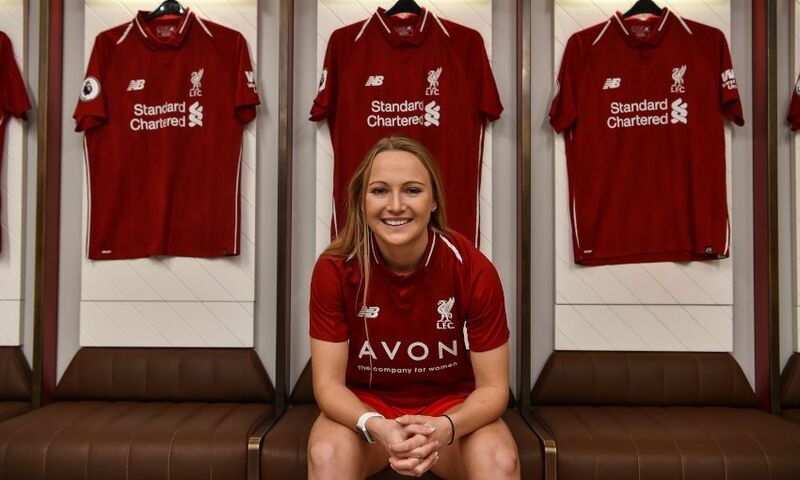 Her international call-ups mean she has played against some of the best teams in the world and now she will have the opportunity to face players of that quality in the WSL. 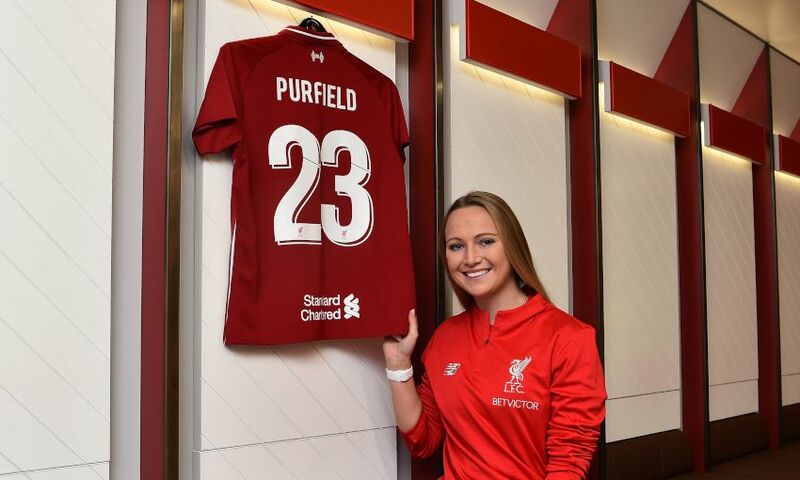 Purfield, who can play as an attacking full-back or on the wing, officially sealed the switch at Anfield on Friday. 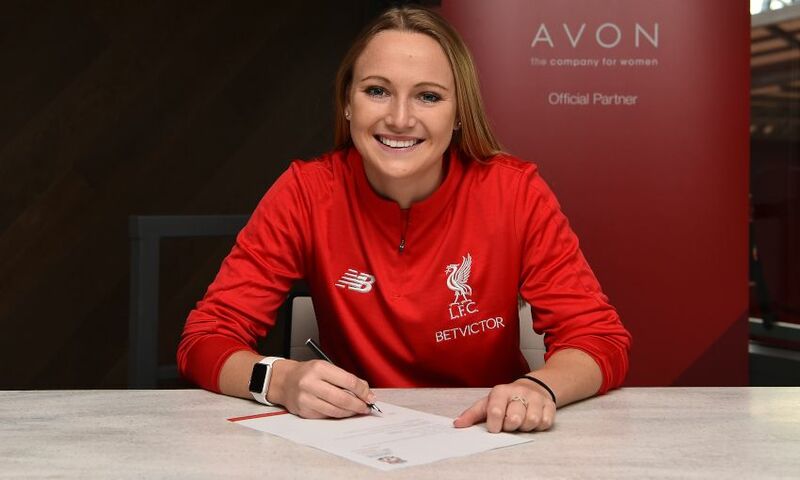 “I’m delighted and excited to be part of such a prestigious club and can’t wait to get started,” said the England U23 international. “It’s a massive club, it’s known worldwide and has always had a fantastic reputation, so I think it’s a big opportunity for me to develop. 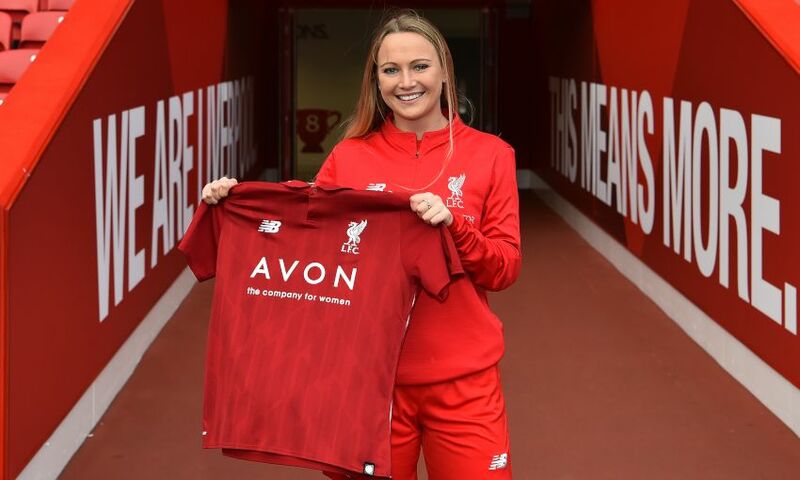 “There are some great, experienced players in the squad and there are some youth players coming through the ranks, so it’s a great place for me to learn and take my career to the next level.